I came across this photo tonight. 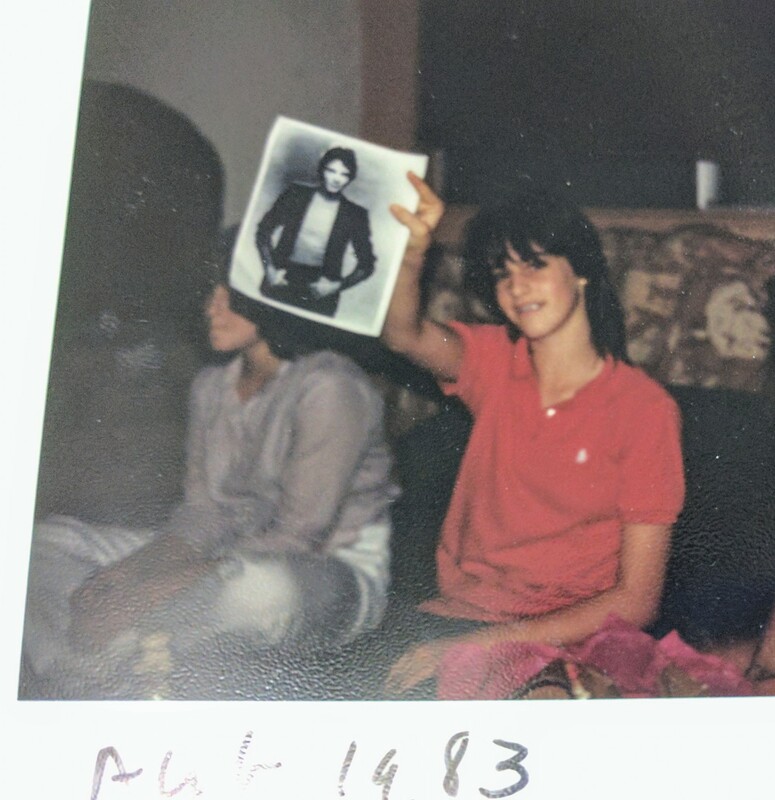 A Polaroid picture from my 14th birthday party. 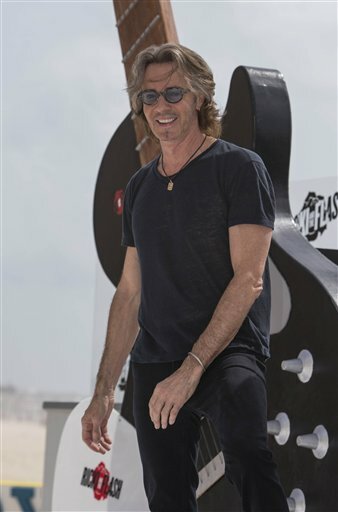 My Rick Springfield crush almost 34 years ago. That’s my mom’s handwritten date.